SOCIAL MEDIA ADVERTISING IN THE UNITED STATES IS EXPECTED TO HIT OVER $17 BILLION IN 2019. Despite the privacy and data issues that challenged Facebook in 2018, businesses are still seeing the value that their advertising platforms offer, and are willing to spend. It’s an extremely powerful marketing tool, but with constant changes and complex targeting options, we hear from our clients that effective social media advertising is a huge challenge. 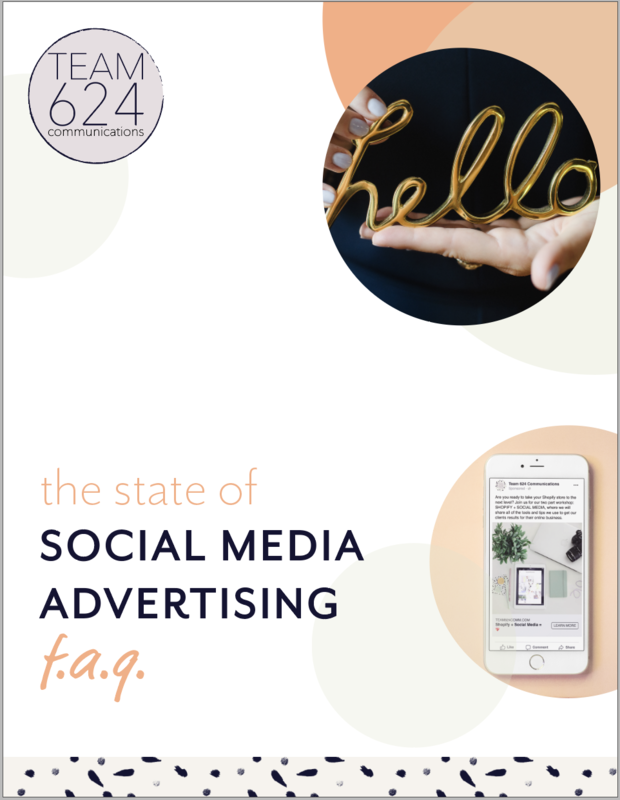 We are answering some the questions we hear most often in our new guide, The State of Social Media Advertising.